Vehicles are one of the most expensive purchases people make so it’s important they get the most for their money. Consumer Reports has been helping people select safe, reliable and satisfying vehicles for years and the publication is back with its top ten picks for 2018. The Toyota Corolla took home the top honors in the compact car class as CR said it’s a “practical, fuel-efficient sedan” with a “strong reliability track record.” Pricing starts at $18,600 and power is provided by a 1.8-liter four-cylinder engine producing up to 140 hp. 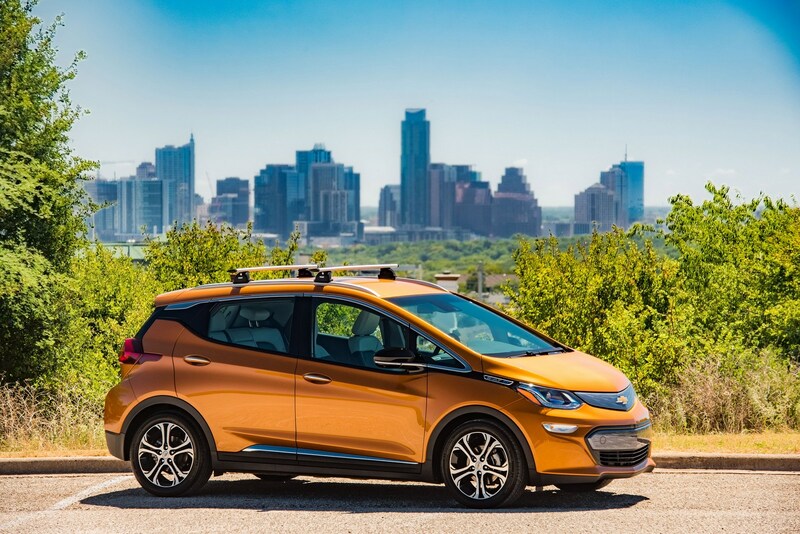 The Chevrolet Bolt was named the best compact green car as it has an EPA-estimated range of 238 miles and a powerful electric motor which enables the car to run from 0-60 mph in just 6.5 seconds. The Bolt starts at $37,495 but is eligible for a federal tax credit that lowers the cost of entry to $29,995. 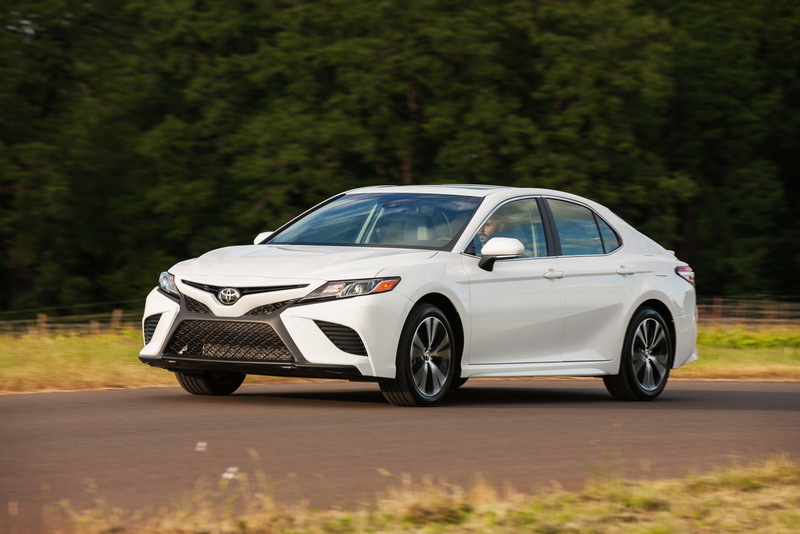 In the midsize car category, the Toyota Camry beat out the Honda Accord. 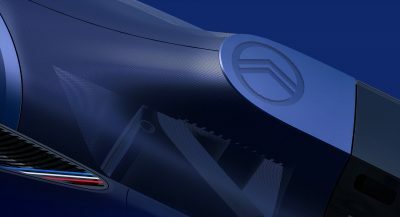 The publication praised the car’s handling, ride quality and fuel-economy – among other things. 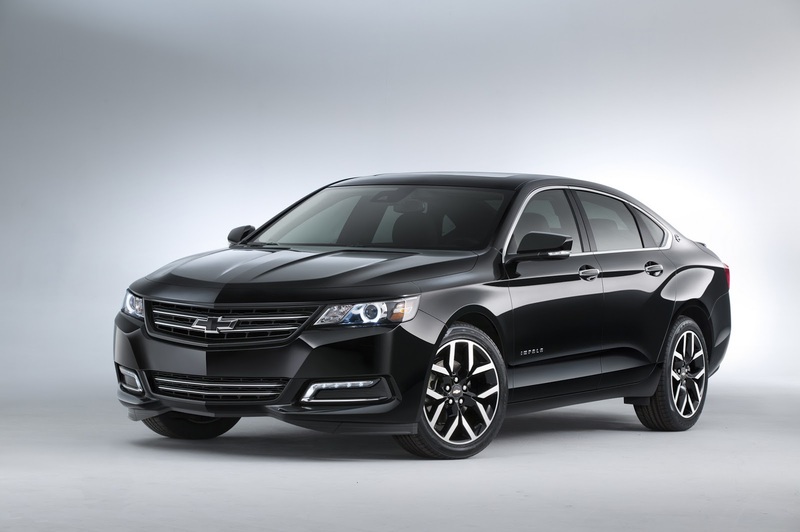 The Chevrolet Impala doesn’t get a lot of love from car enthusiasts but Consumer Reports calls it a “gem” in the large car segment. 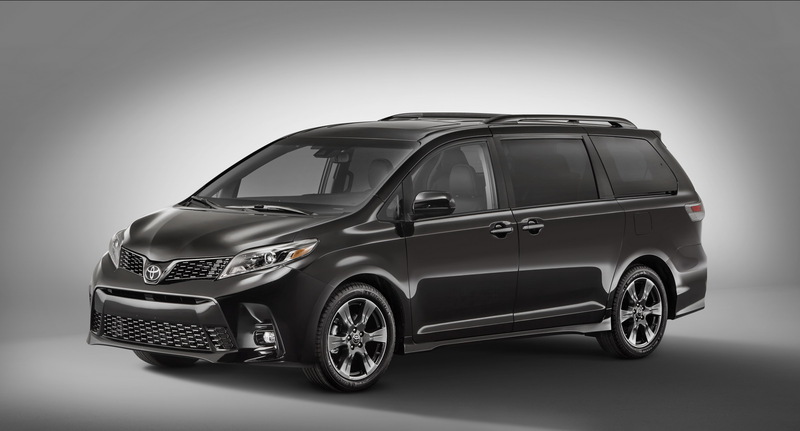 While it’s not the most exciting vehicle, it offers plenty of room and an upscale driving experience which isn’t bad considering it starts at $27,895. 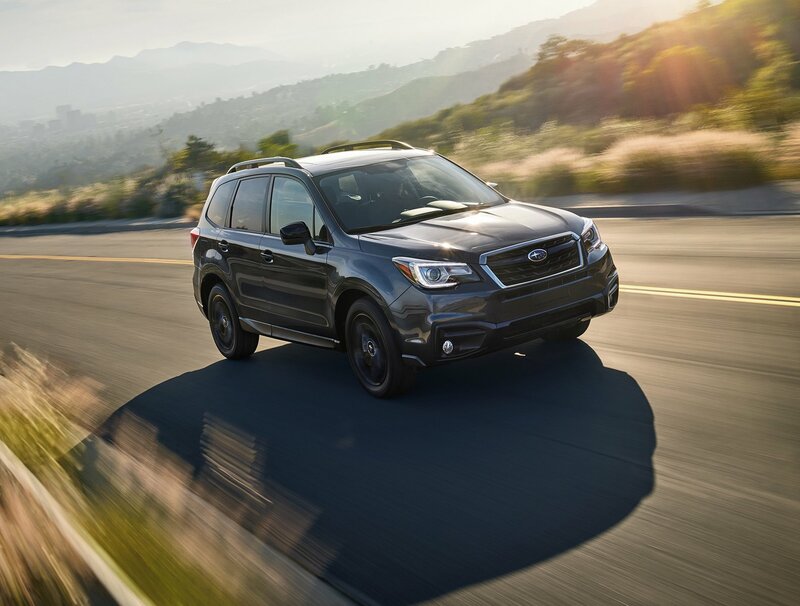 Subaru has seen a lot of success in recent years and part of that is due to models such as the Forester which was named the best compact SUV. 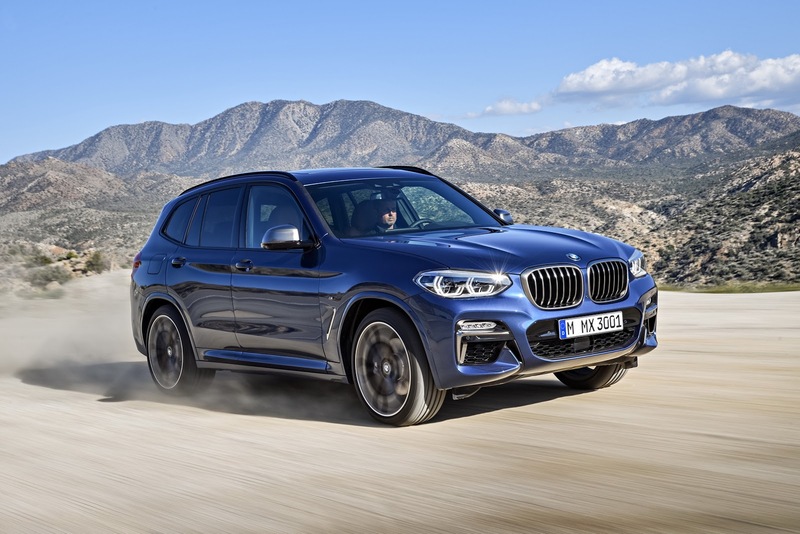 Billed as a practical crossover that offers responsive handling, the model edged out numerous competitors in a booming segment. 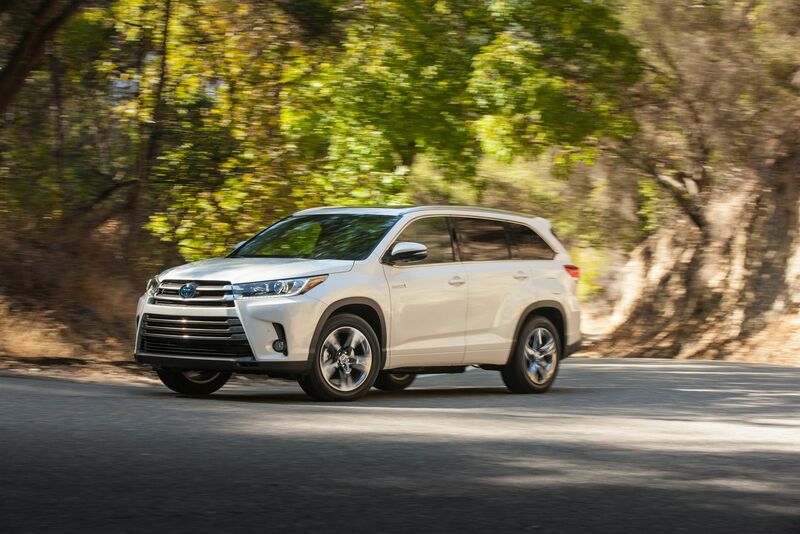 Midsize crossovers populate America’s roads and the publication says consumers should certainly check out the Toyota Highlander. While drivers shouldn’t expect to be able to tackle Moab, the Highlander is spacious, comfortable and reliable. 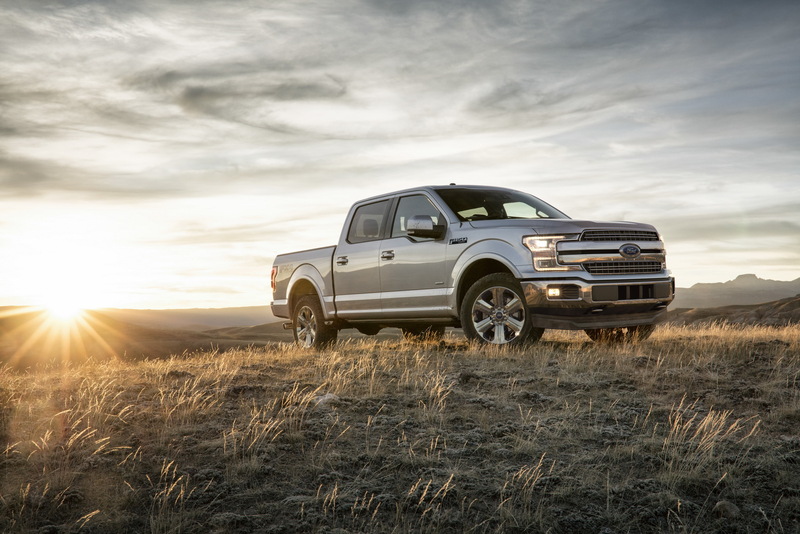 Last but not least, the Ford F-150 walked away with tops honors in the full-size truck category. 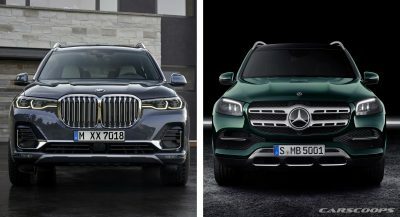 It will be interesting to see if the model can compete this feat again next year as it will face renewed competition from the redesigned Chevrolet Silverado and Ram 1500. 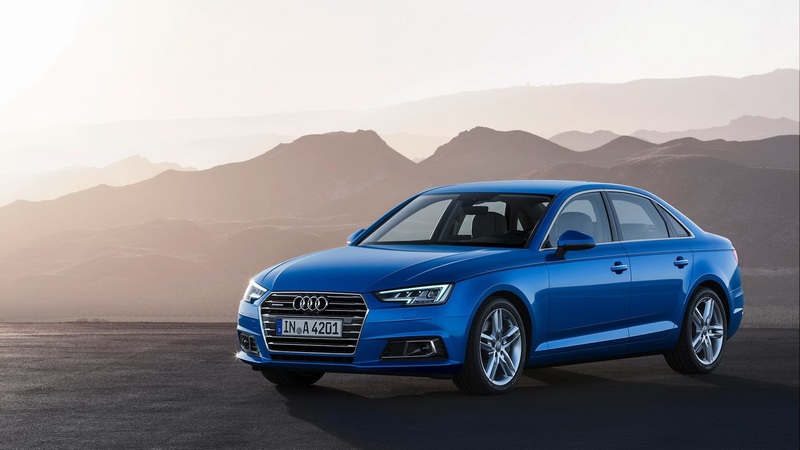 Consumers Reports also compiled a list of which companies build the best cars. The list factors in predicted reliability ratings and owner satisfaction. This year’s winner was a bit of a surprise as Genesis beat out Audi (#2), BMW (#3), Lexus (#4) and Porsche (#5) to claim the top spot. Rounding out the top ten are Kia, Subaru, Tesla, Honda and Toyota. Only thing I need to ask is why predicted reliability ratings? Why not actual reliability ratings? Anyone have an answer to this? Those guys over at CR seem like boatloads of fun. If you think they’re a droll bunch now you should have been around in the 50’s, 60’s and 70’s when they had to choose the least worst of all the lousy cars! They were absolutely objective back then so it’s nice to see them offer more subjective input and even passion for the joy of motoring. CR should stick to toaster ovens and dish washers. They know precious little about more complex machinery. Despite having done so for well over 30 years. But I suppose the same could be said of your Edge, as you know also precious little about such complex machinery. See how easy the knife cuts both ways? People who don’t know cars follow (and believe) CR critiques of cars. I do know a modest amount about cars. Enough to do my own research and most maintenance. No knife cutting necessary. Call it as I see it. People who don’t know anything about reality follow (and believe) the bible/quran. Yeah, they only have a staff of car testing people, and a large outdoor testing facility and an indoor facility, and buy the cars they test anonymously and keep them for months and drive them home and use them. Have you researched their staff? I have Not impressive by any standard. That said I’ve never researched their staff that reviews toaster ovens and dish washers, so I could be giving them credit due unnecessarily. Transportation, by and large in the second biggest investment that most people make. It behooves one to do their own homework and not to rely on the impressions and prejudices of others. Previous PostPrevious 2018 Yenko/SC Chevrolet Silverado By SVE Puts Out An Insane 800HP!